The Beauty Scoop! 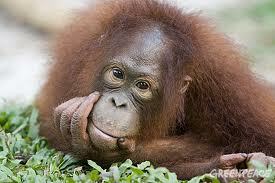 : Please Help... Trilogy Campaign to Save Endangered Orangutans in Borneo! 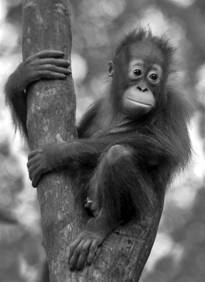 Please Help... Trilogy Campaign to Save Endangered Orangutans in Borneo! 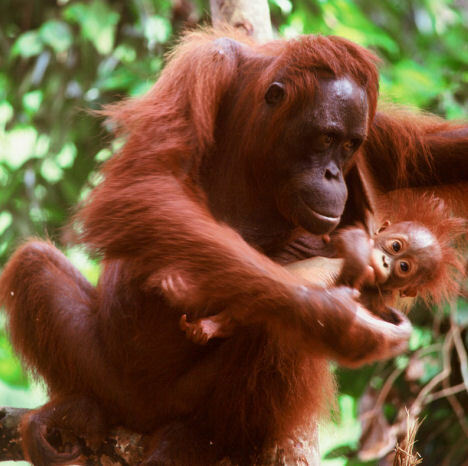 Orangutans in Borneo are rapidly heading towards extinction through no fault of their own, due to the destruction of their natural habitat by what I would consider greedy, thoughtless and selfish people, which I think is awful. 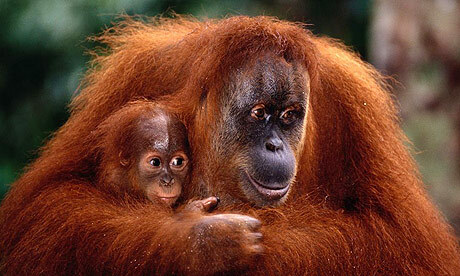 I’m a huge animal lover, and I’m always upset when I hear about animals in distress, hurt or being close to extinction – especially when it’s due to human actions (hunting and destroying habitat etc) so when I got an email asking me to help raise awareness for Trilogy’s campaign to help to save orang-utans in Borneo, I was immediately interested in doing so. 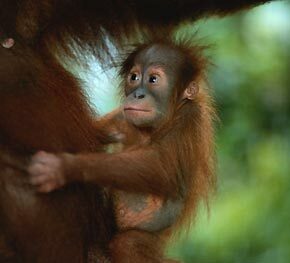 Since 2009, Trilogy has had an ongoing campaign to try to help endangered orang-utans in South East Asia and they have received $32,000 (NZ Dollars) so far from the public for the Borneo Orangutan Survival Foundation (BOSF) which is the world’s largest orang-utan rescue sanctuary! 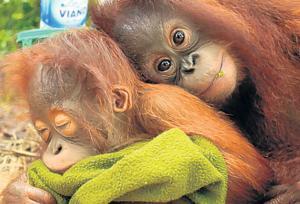 This looks like a fantastic amount, but this is an ongoing problem and more money needs to be raised to be in with a chance of giving these gorgeous creatures the opportunity to survive. Right now you can go to the Trilogy website to pledge your name, and spread the word to family and friends. Trilogy will then donate $1 (NZ Dollars) for each pledge received to the BOSF – it’s that easy. 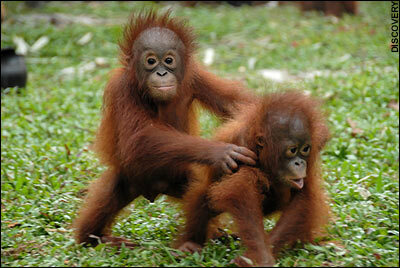 It will only take a few seconds of your time and it could do so, so much good for the endangered orang-utans. I love companies that do these kinds of campaigns; it shows me that they’re not all about the profit and that they do actually care... let’s show that we all care too. Please, please take the time to pledge your name and ask your friends, family, twitter followers etc to do the same.